Luin Living set out to create a stylish, indulgently soft hair towel and has since grown into a full range of home spa and home decor products for the whole family. 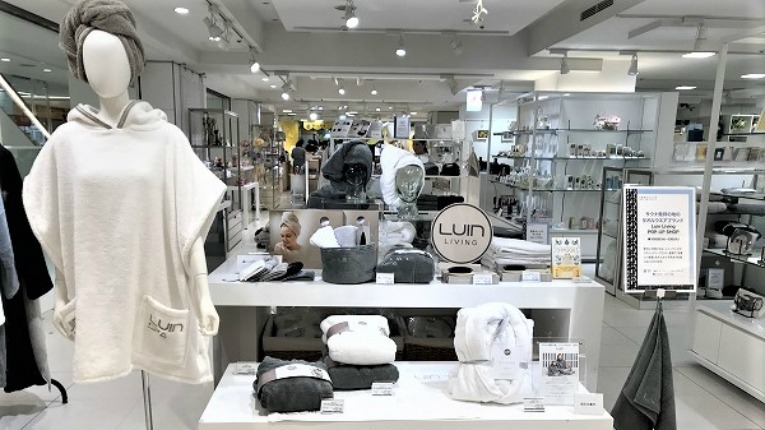 Finnish lifestyle brand Luin Living will bulk up its presence in Japan for the Christmas season by opening pop up shops in seven large department stores around the country. Luin Living has been growing in Japan after a successful fair in Tokyo in July 2017, when it was still known as Luin Spa. The growth has kept its local importer busy and opened department store doors to its products. Now the Finnish lifestyle brand will pop up in department stores in some of Japan’s largest cities in time for Christmas shopping: Tokyo’s Isetan, Seibu and Maruhiro, another Maruhiro in Kawagoe, Osaka’s Hankyu Senri and Hankyu Kawanishi, and Sapporo’s Daimaru. 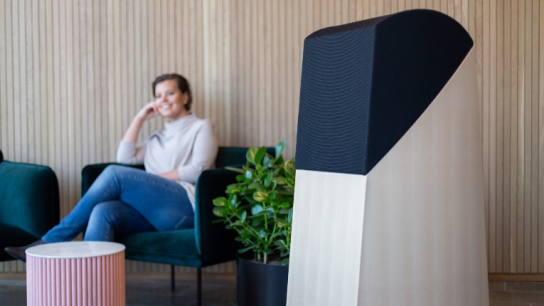 Its products will also be on sale in smaller lifestyle and interior design stores and in some online stores, such as Rakuten Brand Avenue. 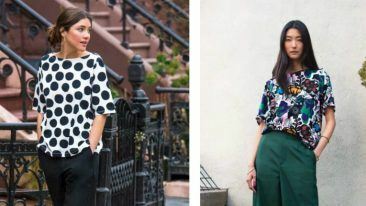 Luin Living has also generated interest in the local press, featuring among other places in world-renowned, Japanese fashion newspaper Senken Shimbun. Explore how a hair towel inspired two friends to create a whole lifestyle brand in our feature article.